Sorry I've been gone for so long but I've been a busy little bee! I have SO much stuff coming out next week you're not gonna want to miss out. 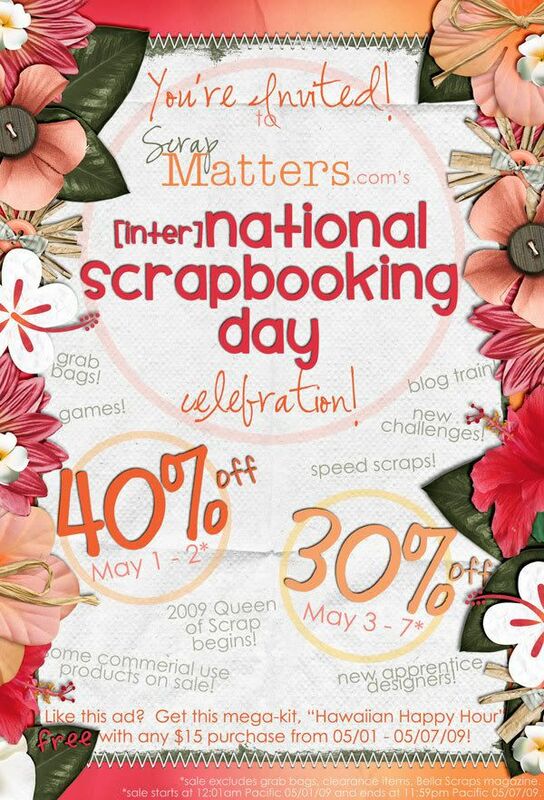 Next Friday kicks off the HUGE [inter]National Scrapbooking Day at SM! 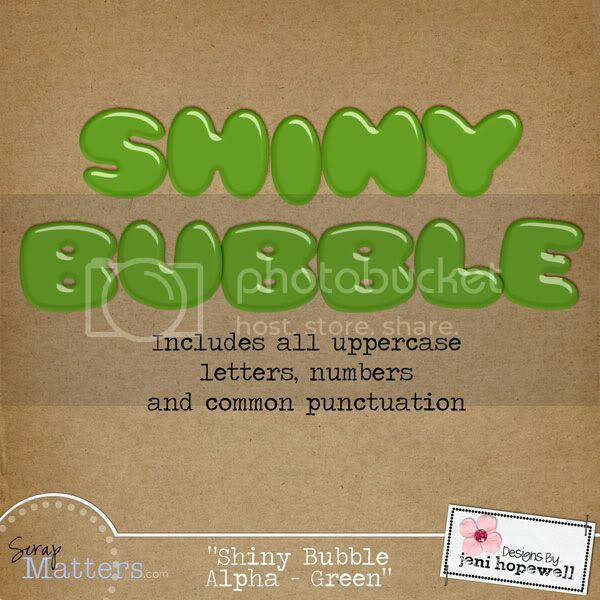 I'll have a new kit out, a grab bag, and some super exciting news! Check back next week! It's time for a. . . 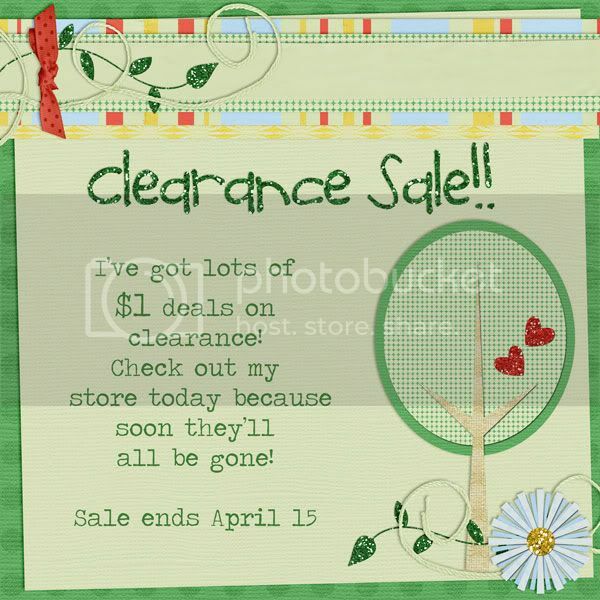 I've been CRAZY-busy cleaning my house and I thought my store could use a little spring cleaning too! You won't believe all the $1 deals I've got there! Hurry though, it won't last forever. I'll be retiring all these products next week! 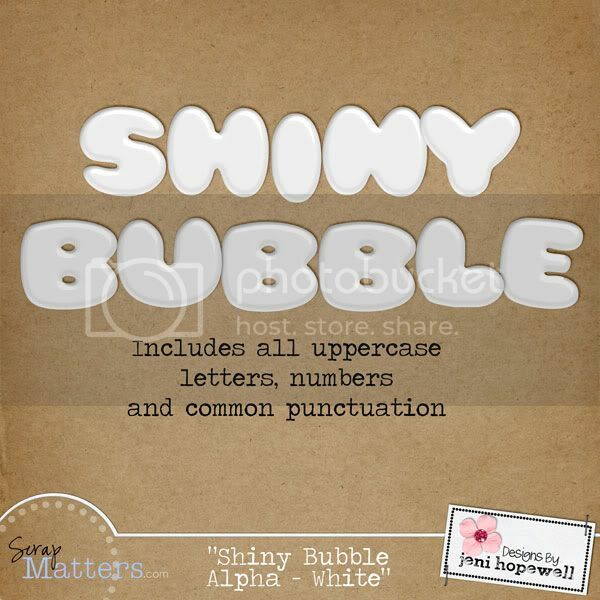 New stuff, announcement and a blog train! So exciting! 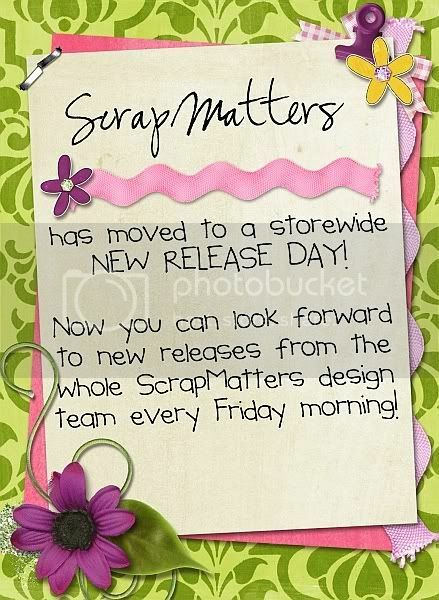 Fridays have always been my new release day but now it's storewide so you KNOW there's gonna be a lot to see over at ScrapMatters! 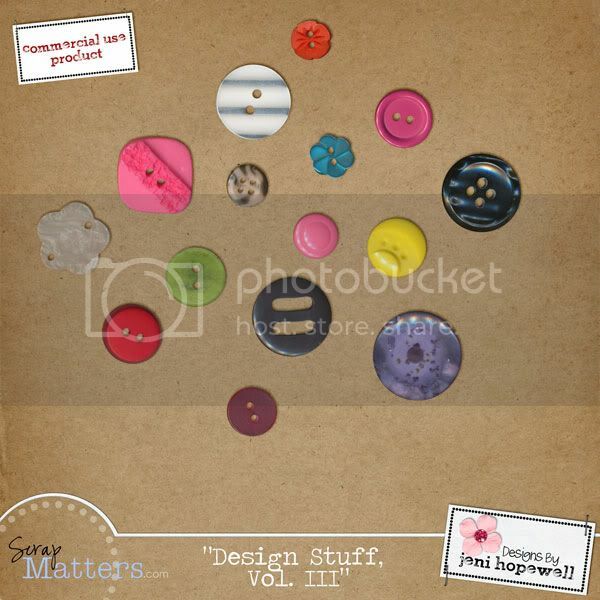 We've had several new designer join the team and they are absolutely AMAZING! 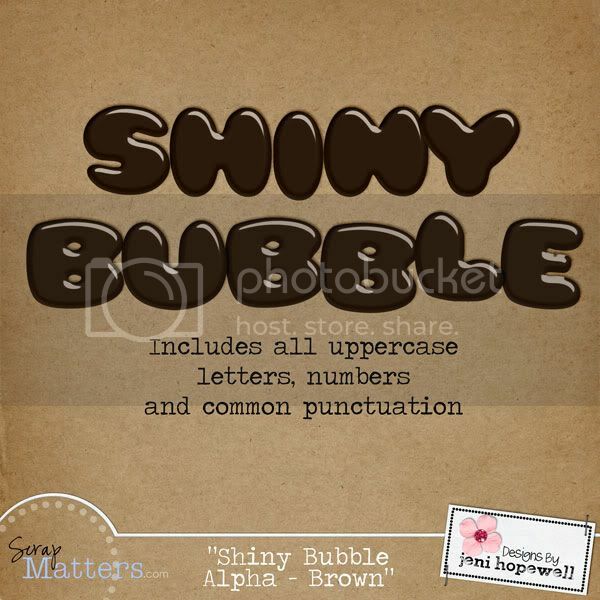 I also made this cute little hybrid freebie for ya too! 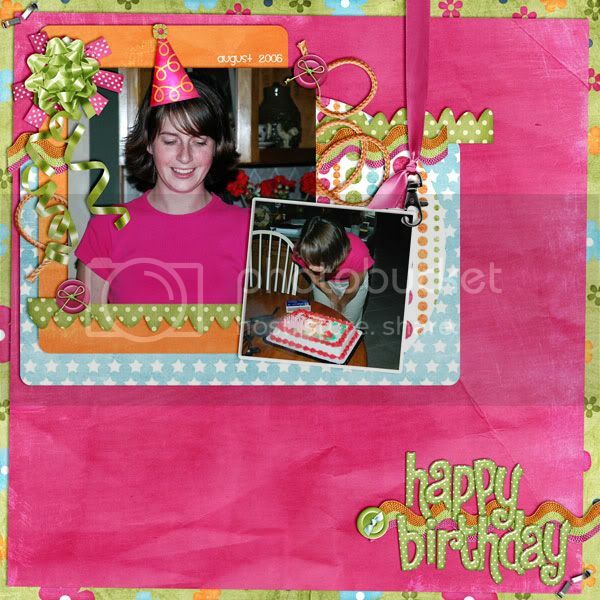 A bunch of GG's CT girls made some yummy treats for you with this fun kit so hop on the blog train and grab them all. Click on the preview or HERE to download. That's all for today! Hope you have a great one!